We're Talkin' Proud! The iconic theme of the 80's in Buffalo, New York. 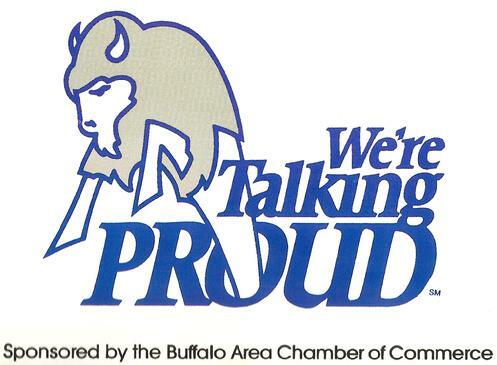 This snappy jingle was commissioned by the Buffalo Chamber of Commerce in 1980 and written by local advertising executive Alden Schutte. The new image campaign was meant to combat years of being the brunt of national jokes. The television version of the jingle featured a peppy woman in a red jump suit named Terry Licata Braunstein. This video montage features 1980's vintage photographs and memorabilia from the "Talkin' Proud" years of Queen City history. 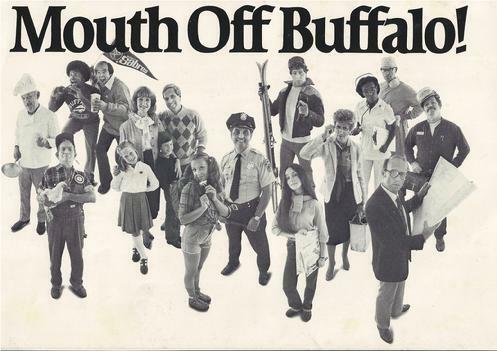 Many of the photos used in the presentation were taken from a 1982 calendar produced by Cavanaugh Photographic, Inc. in celebration of Buffalo's 150th anniversary. 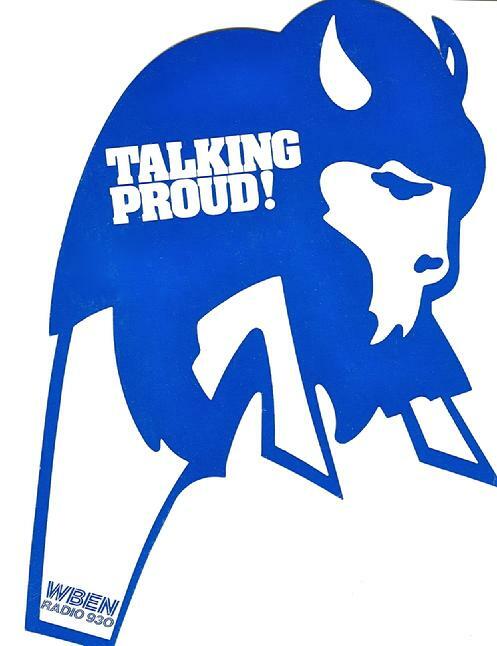 Before we were "talking proud"...we were boosting Buffalo!